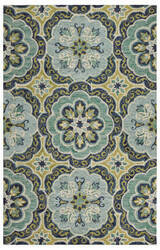 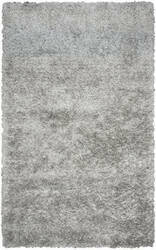 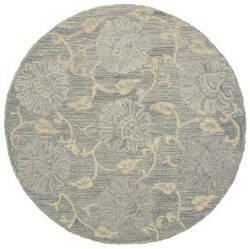 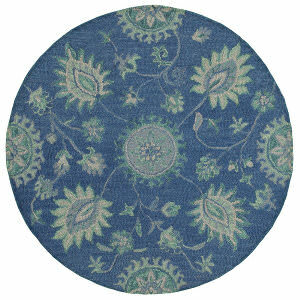 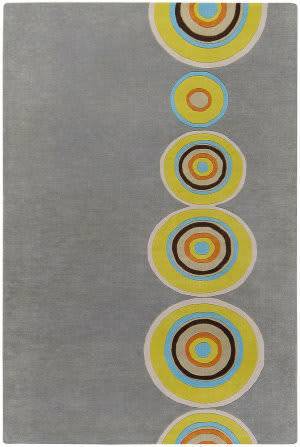 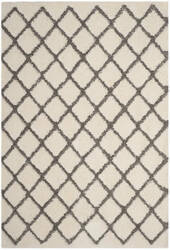 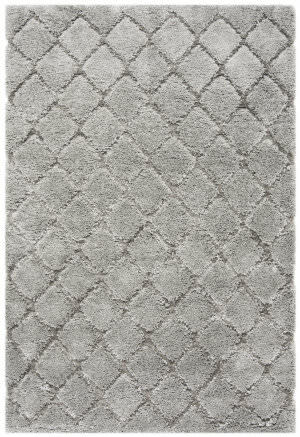 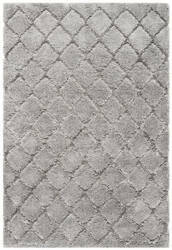 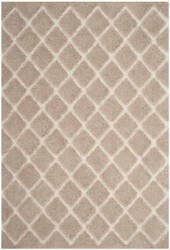 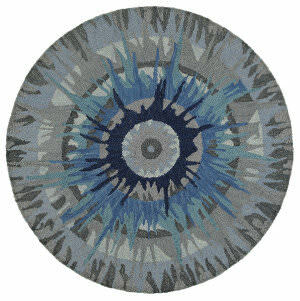 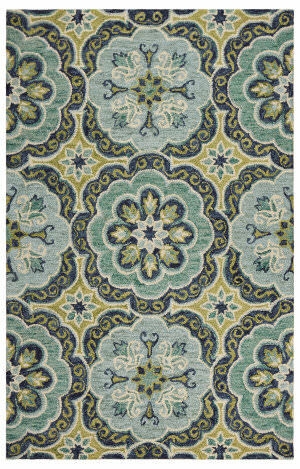 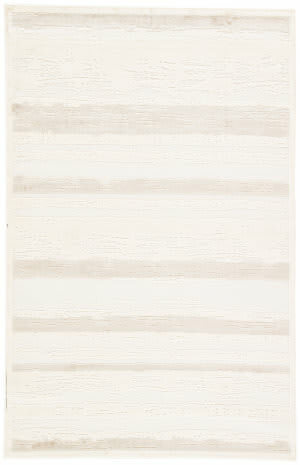 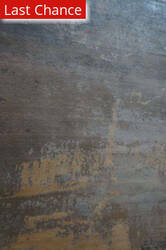 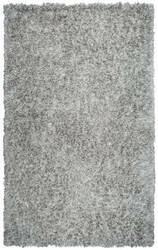 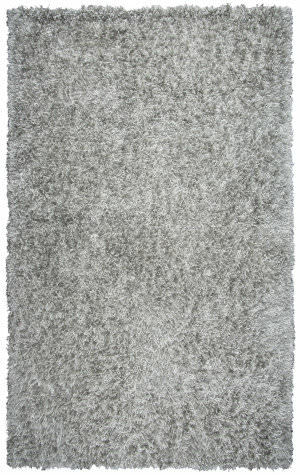 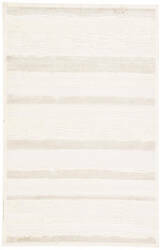 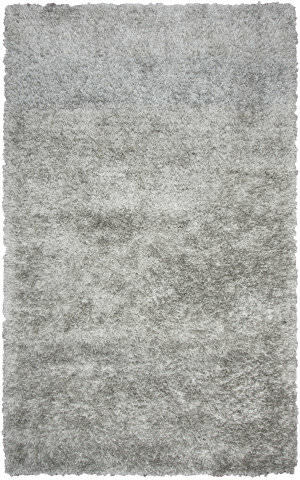 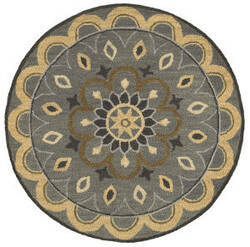 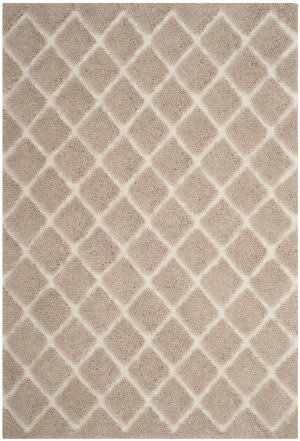 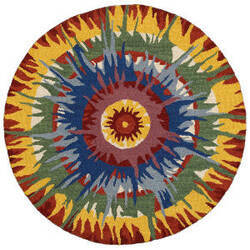 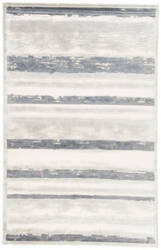 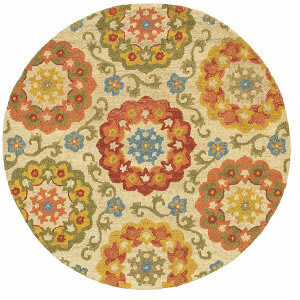 Cool and contemporary perfectly describe this gorgeous rug from the ORG Dazzle collection. 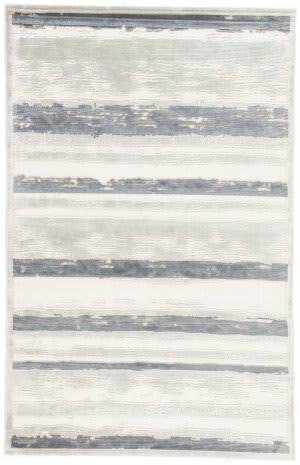 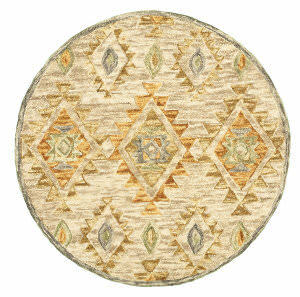 …beauty to your home with a rug from the Adriana Shag Collection. 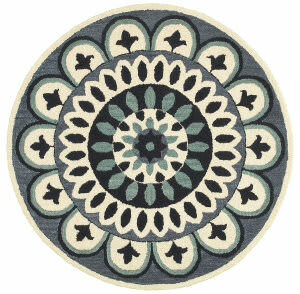 Conveniently power-loomed of shimmering polyester fibers, these easy-care rugs dazzle in their subtlety of color and geometric pattern. 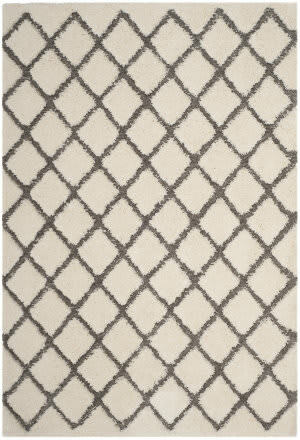 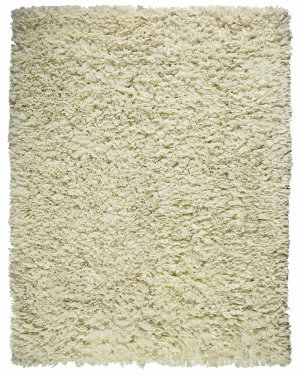 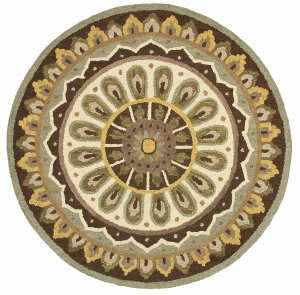 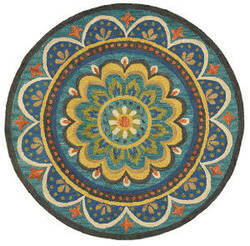 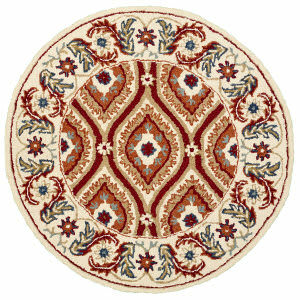 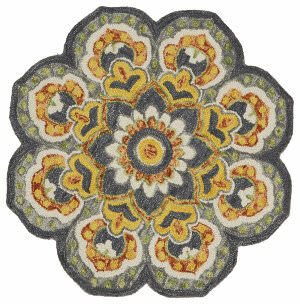 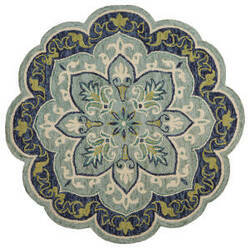 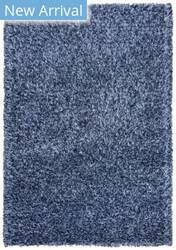 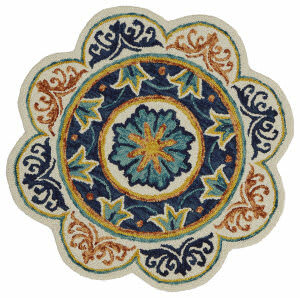 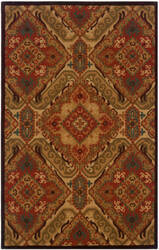 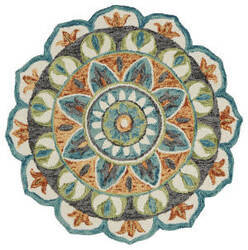 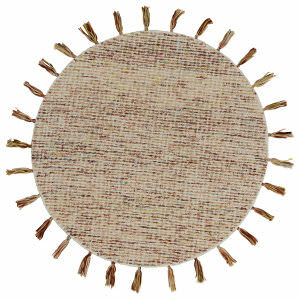 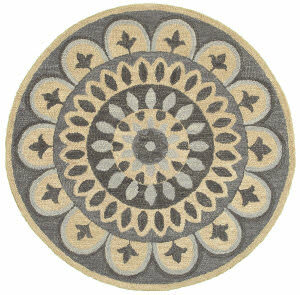 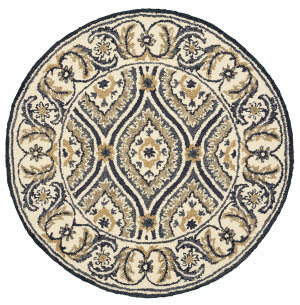 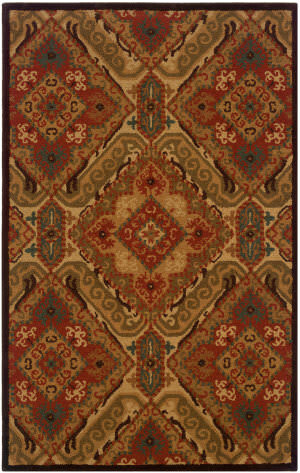 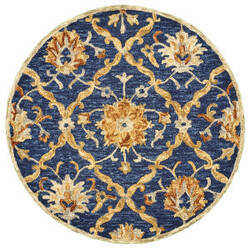 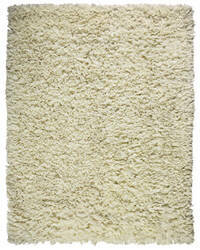 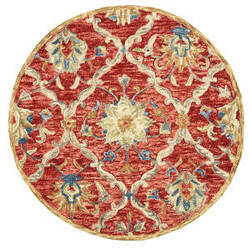 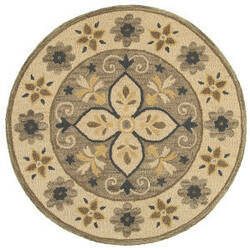 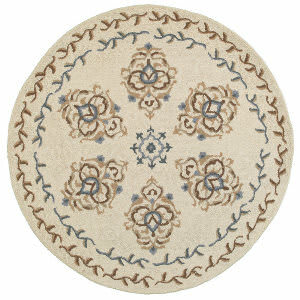 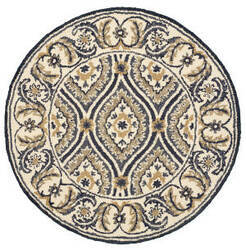 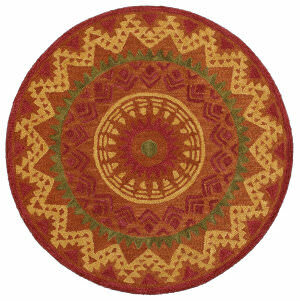 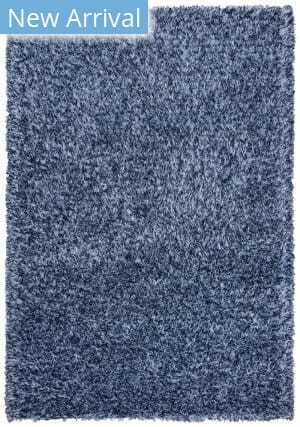 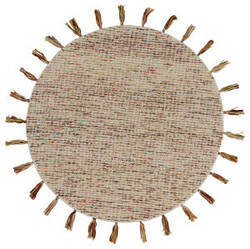 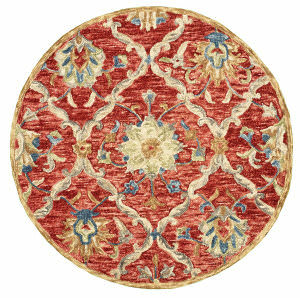 With a 2-inch pile height, these rugs are designed to inspire a comfortable and stylish atmosphere. 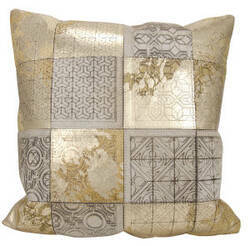 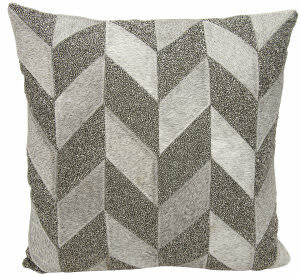 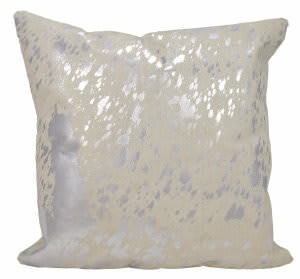 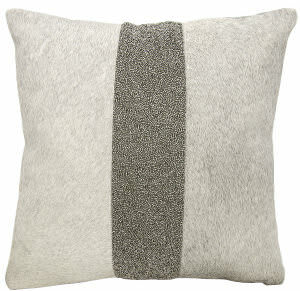 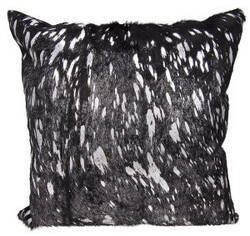 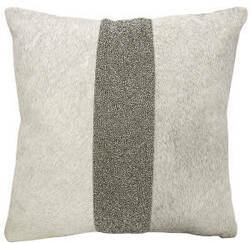 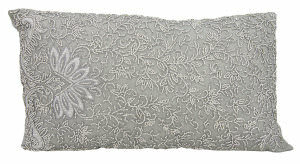 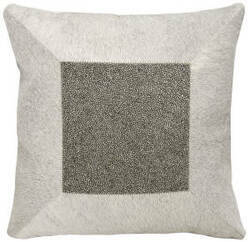 Mina Victory Couture is an exciting new line from Mina Victory Home Accents. 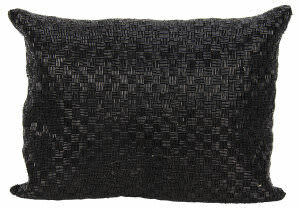 This fashion forward collection features unique handcrafted products made from the finest materials to dazzle your eye and feed your senses. 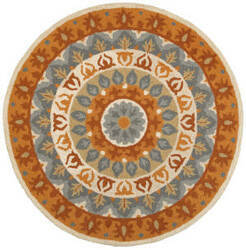 These memorable designs will add warmth and sophistication to any living space.